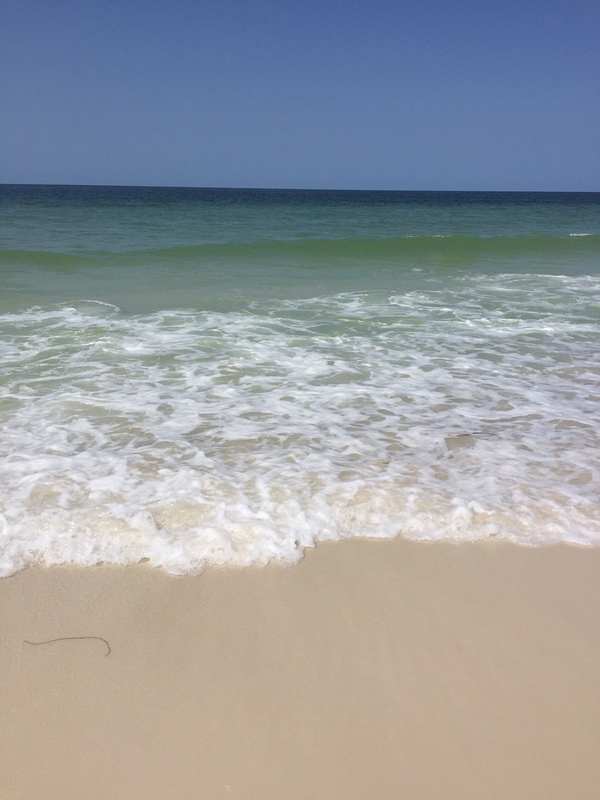 Posted on July 7, 2015, in June Grass and tagged june grass report, Mexico Beach Florida. Bookmark the permalink. Leave a comment.